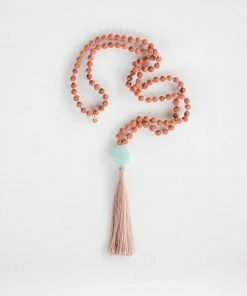 Wondering what meditation is really all about. 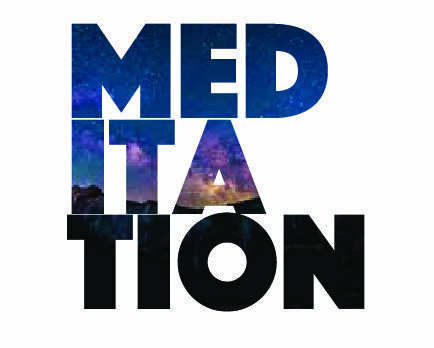 Check out this awesome video from WhatMeditationReallyIs.com.  They break it down in less than 3 mins. 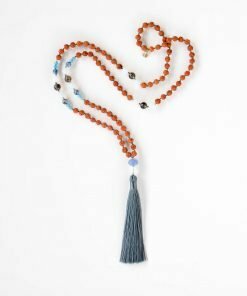 Dispel all of the meditation myths that you might have heard along the way. 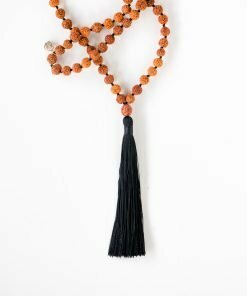 Get to the heart of what meditation really is. 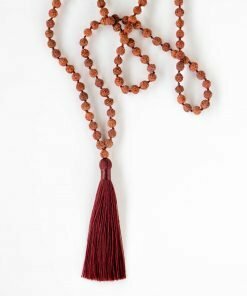 Like any new practice beginning a meditation practice can be daunting. 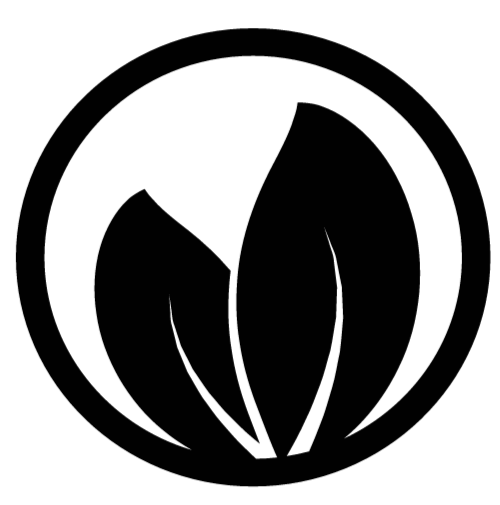 The video below breaks it down in less than 3 mins. 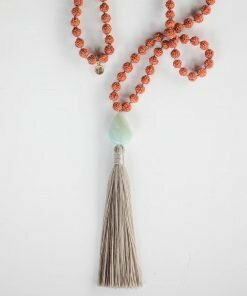 It will talk you through the simple steps to starting to relax your mind. 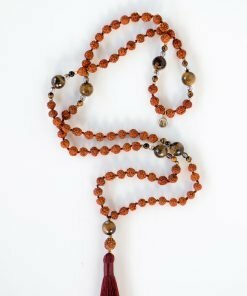 Letting your mind be just as it is; letting your thoughts and emotions come and go. 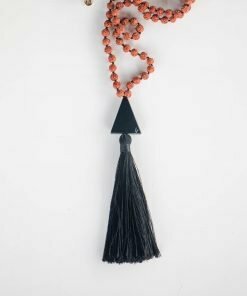 Transitioning into a observer you open to a new awareness. 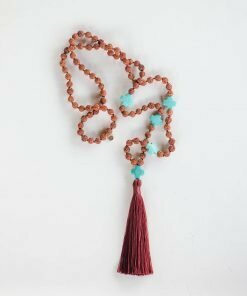 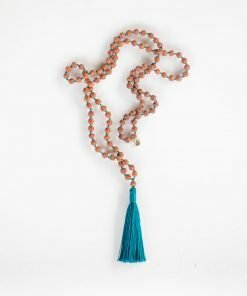 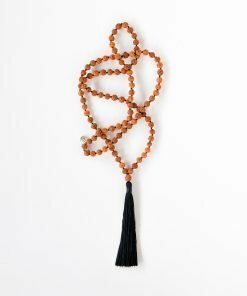 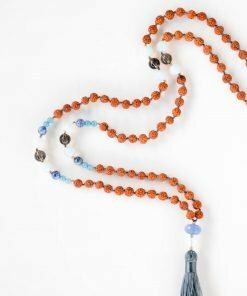 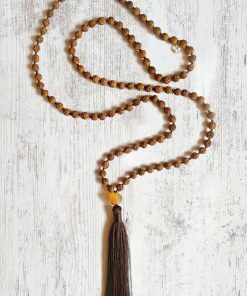 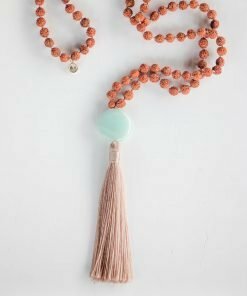 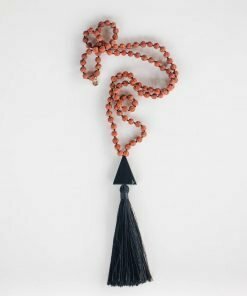 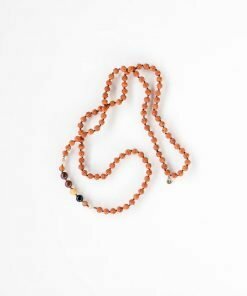 A Mala is a tool that can aid in meditation. 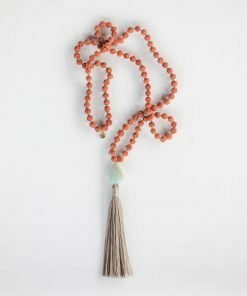 Having a tactile object in your hand aids you to focus and be present. 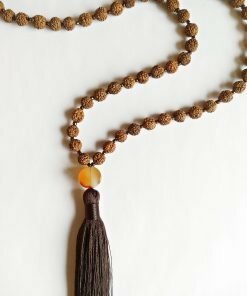 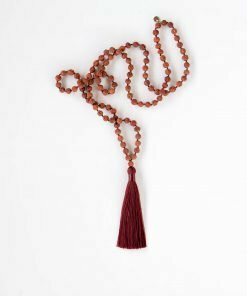 A mala help you to remain grounded as you move from one bead to the next you allow for a simple flow of meditation. 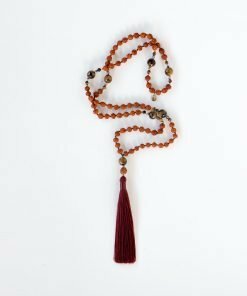 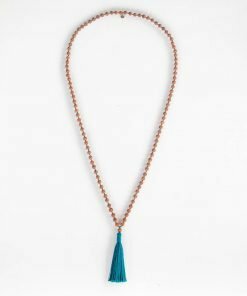 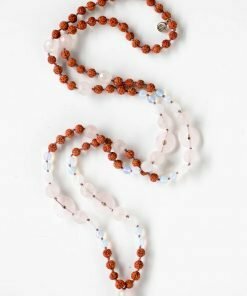 Working your way around the mala breathing in and out relaxes the mind and allows for a transition into a passive state of observance. 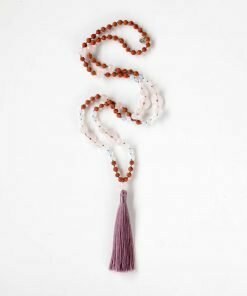 In this article we walk you through how to use a mala to engage in a chakra meditation. 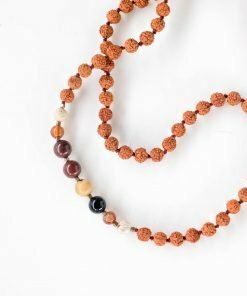 Visualizing each chakra and moving from one chakra to the next as you move through the mala. 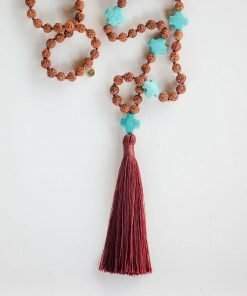 This entry was posted in Learning, Meditation. Bookmark the permalink.